Project aimed at drawing youth’s interest to ecological issues and engaging them in environmental protection by being engaged in an interactive discussion on a range of environmental issues. Due to substantial interest of participants, the Club’s sessions will be held on monthly basis. Young participants of the 1-hour event being engaged in an interactive discussion on a range of environmental issues, watching a short clip about nature and shared their views and interpretations about the film. 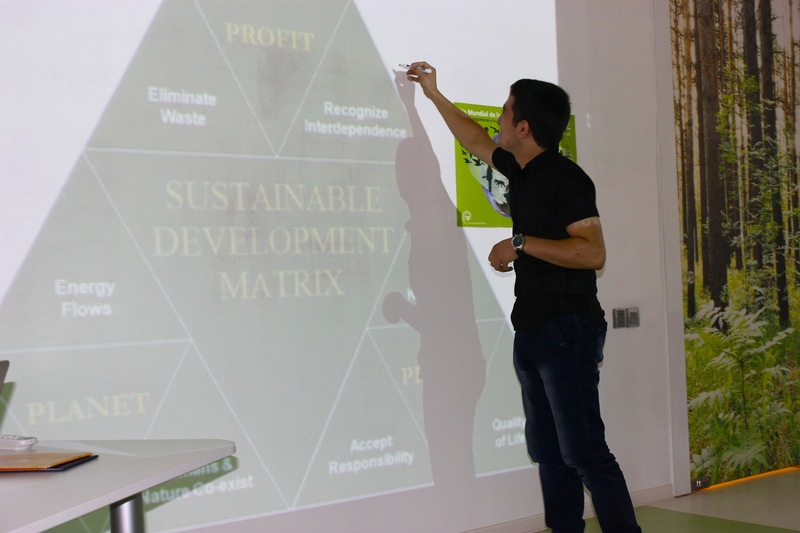 IDEA Public Union launched its Green Conversation Club in 2012 with a view to increase youth’s knowledge of environmental issues and improve their English language skills. From the very outset the Green Conversation Club was a place, where students studying the environment and sustainable development as well as young experts could freely communicate in English. We invite everyone interested in gaining knowledge in both ecology and the English language to join the Green Conversation Club, each session of which will focus on a specific environmental issue. 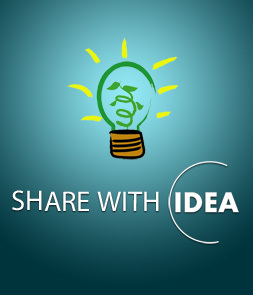 Information about meetings will be regularly made available through IDEA’s online resources (www.ideacampaign.org, www.instagram.com/idea_public_union and https://www.facebook.com/ideacampaign.org).